This acclaimed autobiography by one of the twentieth century's greatest satirical artists is as much a graphic portrait of Germany in chaos after the Treaty of Versailles as it is a memoir of a remarkable artist's development. Grosz's account of a world gone mad is as acute and provocative as the art that depicts it, and this translation of a work long out of print restores the spontaneity, humor, and energy of the author's German text. 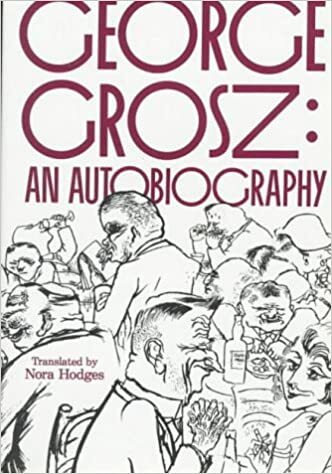 It also includes a chapter on Grosz's experience in the Soviet Union—omitted from the original English-language edition—as well as more writings about his twenty-year self-imposed exile in America, and a fable written in English.